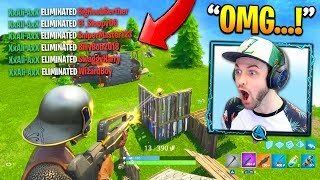 The RANDOM *EVERYTHING* challenge in Fortnite: Battle Royale! 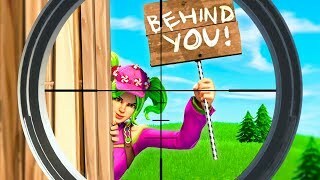 Fortnite... 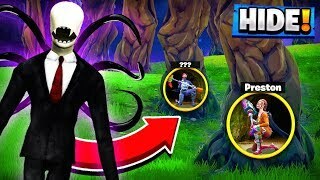 But EVERYTHING is RANDOM! 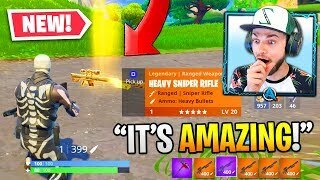 Fortnite's *NEW* HEAVY SNIPER is OVERPOWERED! 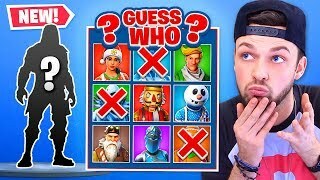 *NEW* Fortnite skin GUESS WHO! 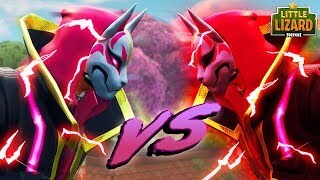 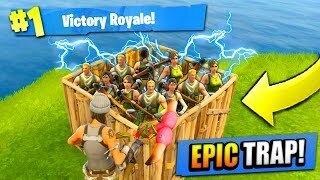 EPIC 50 vs 50 TRAP in Fortnite: Battle Royale! 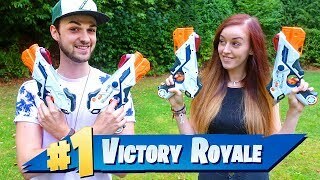 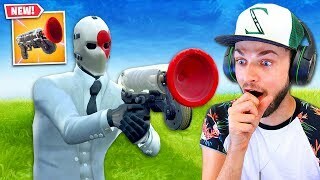 You’ve *NEVER* seen Fortnite like THIS! 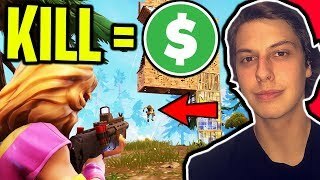 *NEW* GRAPPLER gameplay + NEW MODE in Fortnite: Battle Royale!